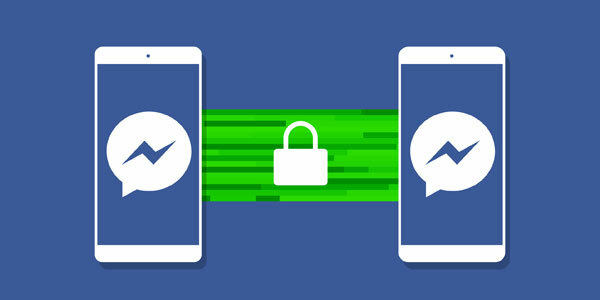 BENGULURU: The global social networking giant Facebook’s new encrypted messaging feature -Secret Conversations is live now for iOS and Android platforms. 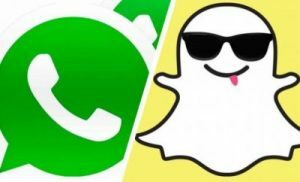 After several ambiguities regarding the WhatsApp encryption and data sharing between Facebook, the company finally introduced encrypted chatting for messenger as well, but as a separate chat head. However, the normal chats will not be encrypted by default. 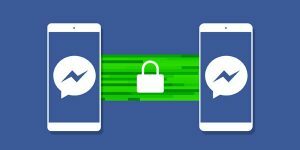 The new Secret Conversations allows users to send end-to-end encrypted messages to their Facebook friends. For the initial days, it only works on a single device as the company says it is insufficient in infrastructure currently to distribute encryption keys across devices. To enable the feature for a chat, the user have to press the ‘New Message’ button in the top right corner, select the ‘secret’ option and then choose a contact. Alternatively, you can tap a contact and choose ‘Secret Conversation’ from the list of options as a separate chat head. 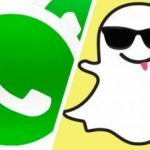 To enable this feature, both devices engaged in chat have to be updated to the latest iPhone or Android version of Facebook Messenger. 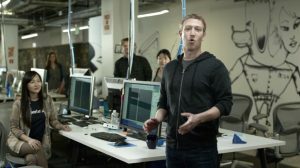 Encrypted chats will only appear on the devices they were initiated on. To identify secret chat from regular chats, Facebook is using a black background for text instead of blue and a tiny black lock over the contact’s picture. In addition, Secret Conversations have a message auto-destruct mechanism coupled with a timer that automatically deletes the messages when the timer runs out.